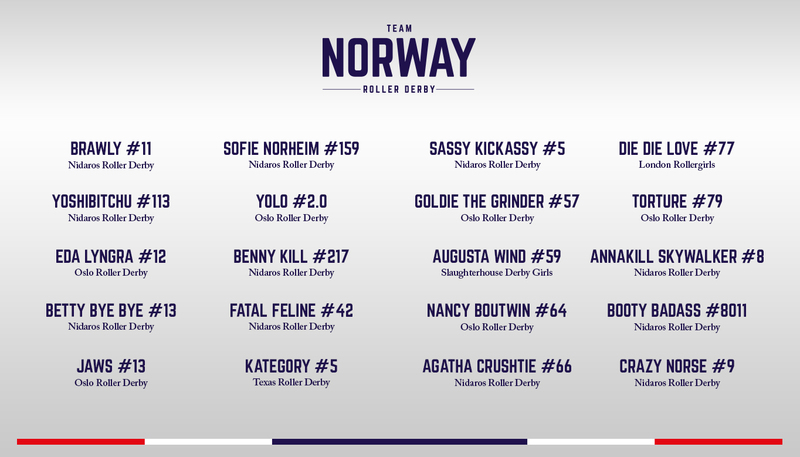 Yeah, I forgot to mention, I MADE TEAM NORWAY! Wopediwoop, so exciting! And there is a lot of other exciting stuff happening this spring as well, so I’m going to pull myself together and try to blog about it.